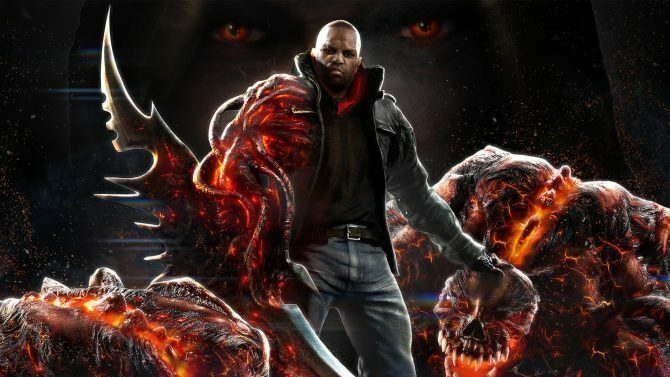 The brand new teaser trailer for Prototype 2 pretty much speaks for itself. It’s a teaser. So, what can you expect from this little 18 second video? A kung-fu kick to a helicopter. 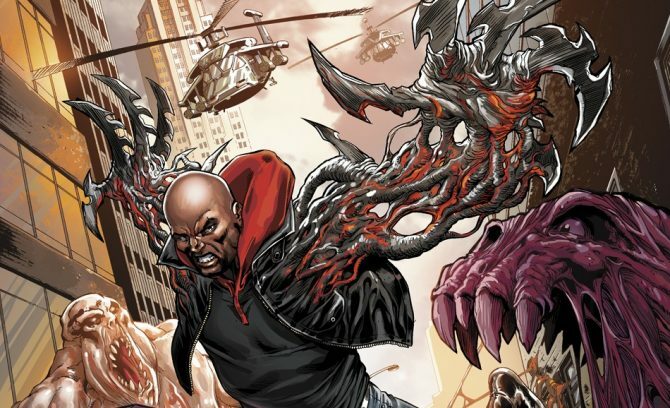 Don’t forget to become a Facebook fan of Prototype 2 by visiting their Facebook page. 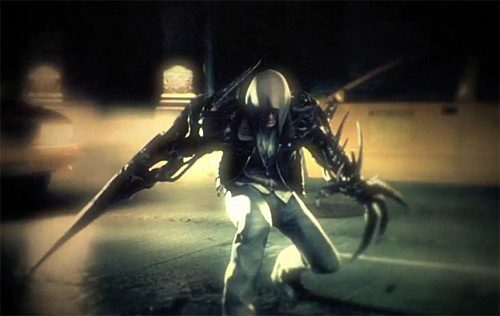 You’ll be able to get a more in-depth preview of Prototype 2 in the April 2011 issue of EGM Magazine. Sit back and enjoy the teaser. 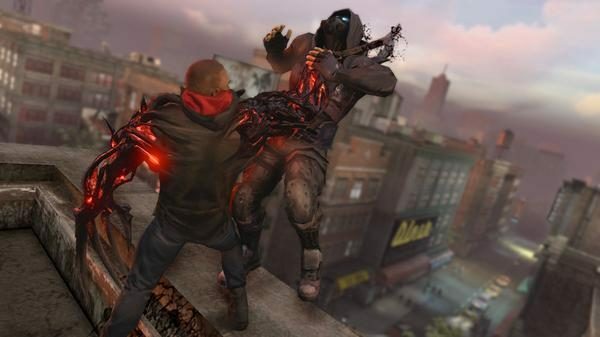 Prototype 2 Interview: Dave Fracchia on Inspiration, Feedback, Sandboxes, Multiplayer and more.